WALT: 30% discount on the Appellation Blend wines 10% discount on the Single Vineyard wines. WALT: 50% discount on the Appellation Blend wines 20% discount on the Single Vineyard wines. Thank you for understanding that this benefit is not transferable to others. As a Partner, you have access to personalized gift services for your clients, colleagues, friends and family. Each year, you will receive a holiday gift guide with suggestions for thoughtful wine gifts, from single bottles of Chardonnay all the way up to decadent Ultimate Cabernet Collector gift sets beautifully presented in wooden HALL cellar boxes. We can also customize gift sets and include personalized gift cards. Just send us your list of names and addresses and we will take care of the rest! Please encourage people to visit HALL St. Helena, HALL Rutherford & WALT Sonoma. As a Partner, you and three guests will receive complimentary tastings at HALL St. Helena and WALT. You also have the option to waive tasting fees for up to four unaccompanied guests at HALL St. Helena and WALT. You and 1 guest receive complimentary tastings at HALL Rutherford. Your unaccompanied guests receive a discounted tasting fee of $100 per person (4 guest maximum) at HALL Rutherford. Please contact Dominique to arrange your visits. 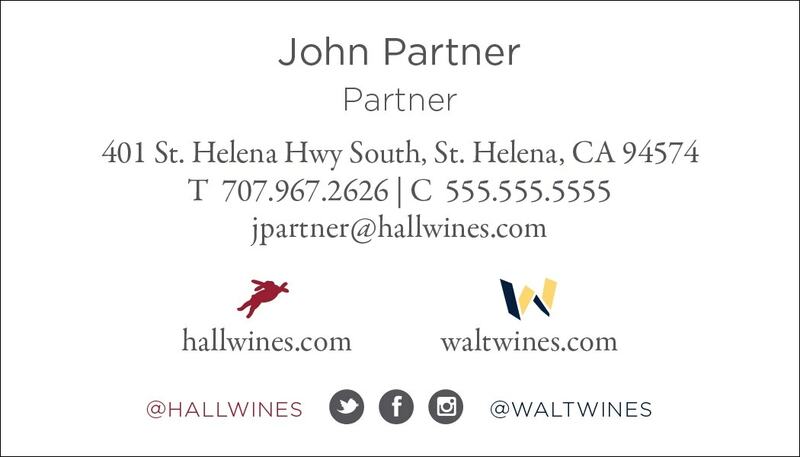 As a Partner, we are pleased to offer you HALL & WALT Partner business cards. An ‘@hallwines.com’ email address will be created for you and any emails to this address will automatically forward to your personal email. We hope that as an ambassador of HALL & WALT Wines, you will introduce yourself to the sommeliers at your favorite restaurants, encourage your colleagues, friends and family to visit HALL & WALT and spread the word about our fabulous wines, private event spaces and exciting food & wine programs. Please note that business cards do not entitle you to any benefits at other wineries. Contact Marilyn at mmesker@hallwines.com with your cell phone number and preferred email address to order your business cards. The typical lead time is approximately 4-6 weeks. Watch your email inboxes each month for the Partner Post, the exclusive Partner newsletter. 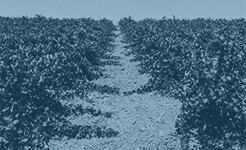 In each Partner Post, we will keep you informed of exciting winery news, financial updates, upcoming events, upcoming Partner shipments and exclusive pre-releases on new wines. After the conclusion of each quarter, on January 15th, April 15th, July 15th & October 15th, you will receive the Red Envelope email in concurrence with your quarterly dividend check or direct deposit. The Red Envelope email will include a letter from HALL President Mike Reynolds detailing the quarterly/yearly financial summary and other pertinent winery updates. Each quarter our Partners receive a selection of wine samples which represents the scope of our HALL & WALT portfolios. We hope you will try the wines so you know them, share them with wine loving friends and colleagues to introduce them to us, or perhaps donate them to an event you feel would help build our brand awareness or support a worthy charity. 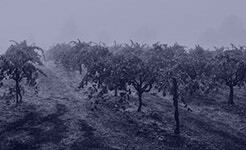 Investors from 2014 and prior, please click > DOWNLOAD HERE to view the 2018 Calendar of Wine Samples. Investors from 2015 and later, please click > DOWNLOAD HERE to view the 2018 Calendar of Wine Samples. to reorder your HALL Partner business cards or request any changes. Turnaround time is approximately 4-6 weeks. This is an example of what your card will look like. We love it when Partners help to get HALL and WALT on wine lists at their favorite restaurants. If you know a restaurant where they should be served, please send us whatever contact details you have and we will forward that information on to the Regional Sales Representative for follow-up. Thank you for helping to spread the good word about HALL! Please encourage your friends and colleagues to visit one of our Tasting Rooms when they are in Napa Valley or Sonoma. You have the option to waive a tasting or public tour fee for up to four people at HALL St. Helena or a tasting at WALT. 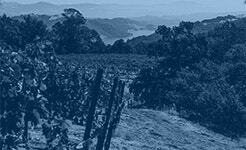 The HALL Rutherford Appellation Exploration is $100 per person for your referred friends and colleagues. If you would like to do so, simply let us know in advance by calling our Reservationist at (707) 967-2626 and we will make the arrangements for you. Thank you! 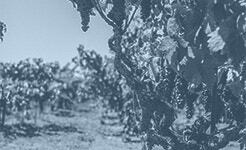 HALL Wines of Napa intends to distribute the Preferred Returns within fifteen days following the conclusion of the quarter of the calendar year. For 2017, they are scheduled for January 15th, April 15th, July 15th, October 15th and again, January 15th in 2018. HALL Rutherford and HALL St. Helena are both spectacular venues for private dinners, lunches and tastings. Options include picnics in the vineyards, dinners in the Chandelier Room, or festive gatherings in the Mezzanine or historic Bergfeld Building in St. Helena. We work with several select caterers who create wonderful menus expertly paired with our wines.